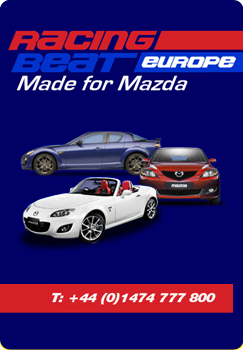 Booking safe, un-crowded and friendly trackdays and car control events for any car since 2008. MoT Trackdays is a well established track day operator that for nearly a decade offering safe, friendly and great value track days / circuit days at many of the UK’s iconic race circuits and test tracks. Click here to see our race track day circuits. 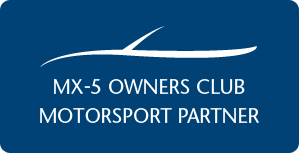 Whilst our roots will always be the MX5 and Mazda community we welcome all marques to our track days and are also proud to offer exclusive days to clubs by arrangement. Click here to see our current list of track days and make a booking. Or contact us if you have a query. We believe track day driving should be fun, safe and un-crowded, so we do all the hard work to make sure that you have all the fun and enjoyment. All you need to do is choose your track day, book it, and then just turn up on the day with your car. We will meet and greet you, give you the safety briefing, offer you additional tuition if you want it, and then you’re ready to enjoy your track day. If you would like to surprise someone with a track day for their birthday, or other special day, why not buy an MoT Track Day voucher? Click here for details of a special gift that won’t be forgotten. If you’re new to track day driving, or are an experienced track day driver, and have any questions, we would be delighted to hear from you. However, you might find that most of your questions are answered in the FAQ section. We look forward to welcoming you at your track day, be it your home circuit or your first time out.